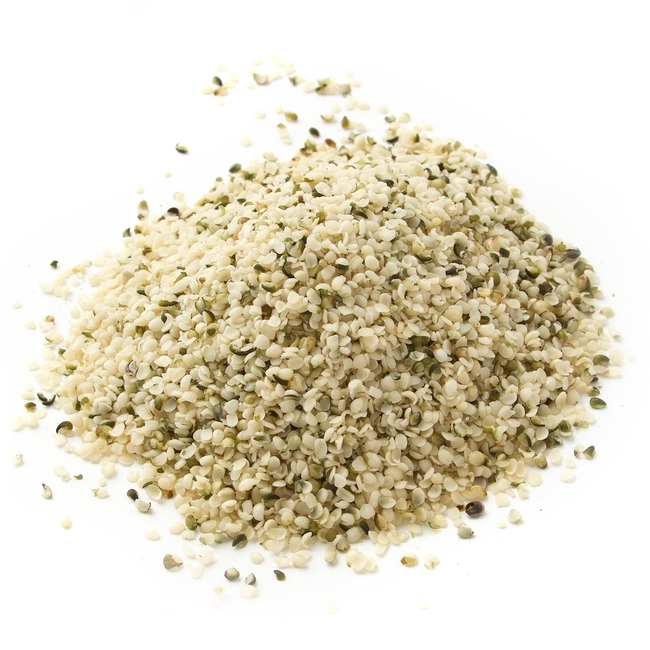 Minnesota Hemp Farms sells dehulled hemp seeds (hemp hearts) in bulk quantities of 25lbs up to 10,000 lb orders. These are the same seeds that go into our Field Theory™ – Hemp Hearts. Contact us today for details and wholesale pricing.